Based on that “delicious destinations” description, it looks like Andrew Zimmern better watch his neck, too. The first season of Street Food is comprised of nine episodes, each of which is dedicated to a different country in Asia, highlighting the various regional foods one can casually acquire from vendors on the street–and perhaps a few street meats that would be particularly tasty should you stumble upon them at, say, three in the morning after a night of heavy drinking. 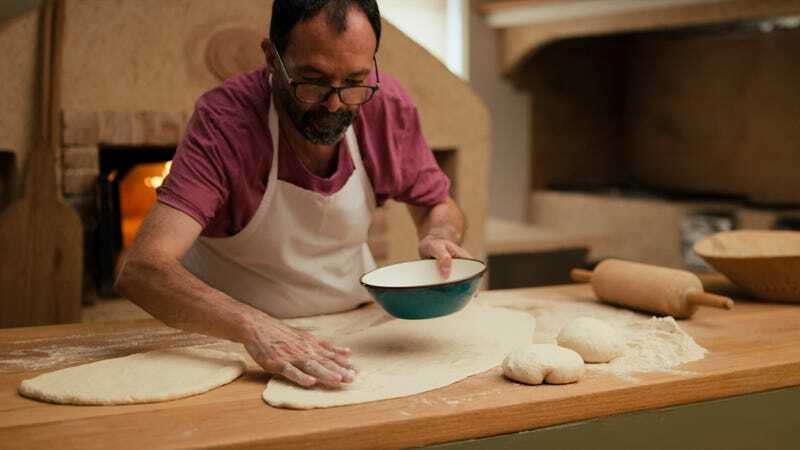 The series will presumably employ the same cinematic style that’s made David Gelb’s Chef’s Table such a compelling watch.